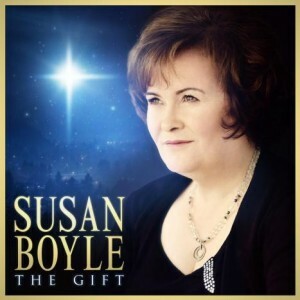 The team from Sony Music has this morning revealed the official tracklisting for the forthcoming Susan Boyle album ‘The Gift’. The new LP, the Britain’s Got Talent runner-up’s second, follows on from her mega-successful debut ‘I Dreamed A Dream’ and is a ten track release filled with seasonal favourites. The album also features a duet with Amber Stassi, the winner of an international search for an unknown to sing alongside Susan on the LP. ‘The Gift’ is released in Australia on Friday November 12.